One of the interesting recent trends, seen in a range of business sectors, has been a movement away from prescriptive, rules-based regulation towards a lighter touch approach by regulators. Often this lighter touch will involve regulators requiring that suppliers in their sectors adopt a set of ‘consumer principles’ by which suppliers are given greater autonomy to develop their own consumer-focused frameworks, engaging with their customers to determine what their needs are and how services should be developed to better meet those needs. A good example of regulators requiring companies they regulate to adopt consumer principles is the Financial Conduct Authority’s ‘Treating Customers Fairly’ (TCF) framework, which requires UK financial service providers to show that fair treatment of customers is ‘at the heart of their business model’. The framework specifies six consumer ‘outcomes’ that firms should strive to achieve to ensure fair treatment of customers. These cover fair treatment, meeting the needs of customers, provision of clear and accurate information and advice, standard of products and services, and making it easier to change product, switch provider, submit a claim or make a complaint. In the energy sector, Ofgem has also introduced Treating Customers Fairly as a licence condition, so that energy companies must develop and publish their TCF promises. There are other examples of the adoption of consumer principles. The Institute of Chartered Accountants uses a ‘Code of Ethics’ which is essentially a principles-based approach, based on the International Federation of Accountants’ Code of Ethics. The Legal Services Consumer Panel has recommended that the legal sector in England and Wales adopts a set of consumer principles as ‘a simple tool for regulators to help them think about the consumer interest in a structured way’. The recommended consumer principles are access, choice, safety, provision of information, fairness, representation and redress. Access – Can people get the goods and services they need or want? Choice – Is there any? Safety – Are the goods or services dangerous to health or welfare? Information – Is it available, accurate and useful? Fairness – Are some or all consumers unfairly discriminated against? Representation – Do consumers have a say in how goods or services are provided? Redress – If things go wrong, is there a system for putting them right? These consumer principles are not new: they have been developed over time by consumer-focused organisations in the UK and beyond. The consumer principles adopted and used by the CFU actually originate in a 1962 speech given by John F. Kennedy to the US Congress, in which he outlined the ‘Kennedy Principles’ of the rights to choose, to be informed, to safety and to be heard. These rights were further developed in the European Community’s 1975 Council Resolution on Consumer Policy, including the addition of a new one relating to redress. Consumer principles or rights therefore have a robust lineage, they are tried and tested, well established and accepted by consumer organisations globally. In terms of regulatory processes, the provision of products and services, and consumer outcomes, a principles-based approach has several advantages over a rules-based approach. It is easier to customise regulation to a specific sector or region when that regulation has the flexibility offered by a principles-based approach rather than a more prescriptive set of rules. Principles-based regulation that focuses on consumers encourages service providers to define and deliver high quality products or services that meet the needs of consumers, and to consult and engage with their customers to better understand those needs. 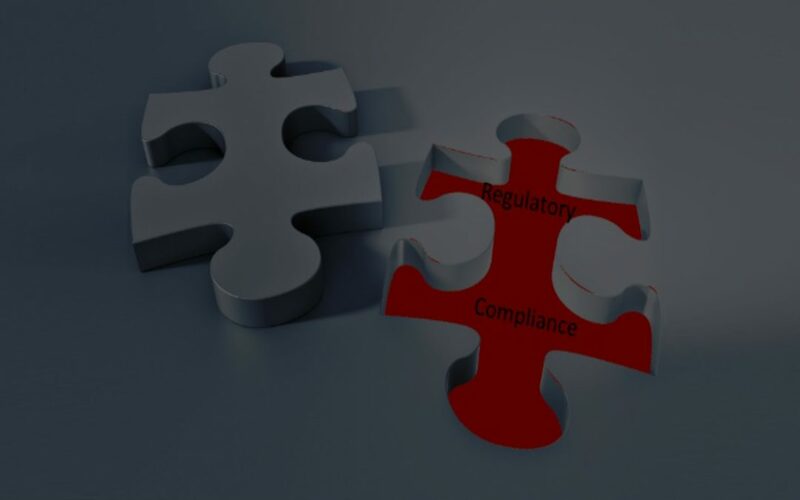 Importantly, and unlike a more prescriptive rules-based approach, regulators do not have to understand the market so thoroughly under a more discretionary principles-based approach, as the regulations do not need to cover all options or eventualities to ensure that there are no gaps or loopholes. With a principles-focused approach, regulators can therefore focus more on outcomes than operations. A principles-based approach to regulation takes service providers away from a ‘box-ticking’ approach to how they deliver products and services towards a more considered and customised approach. Service providers are given freedom to be flexible on how best to meet their obligations and they are encouraged to innovate. There are also distinct benefits to consumers. Principles-based regulation tends to use more consumer-friendly, simpler and more concise terminology than rules-based regulation, and is therefore easier for consumers to understand (and remember). Compared with a rules-based approach, there is a risk that an approach based on principles can be vague and open to interpretation, potentially leaving a ‘grey area’ for disputes and disagreement. This approach can be subjective and make it difficult to have consistent standards. It can also add a layer of regulation to the existing rules, at least while the transition from a rules-based approach is underway. Nevertheless, the consumer principles framework has an important role to play. The framework has the significant benefit of being tried and tested over time in a range of sectors. It can therefore be used by consumer bodies to guide their own work and also applied by regulators and service providers in different contexts with only minor modification. It can act as a good checklist to test policy formulation and service provision. At the very least it can be used to test other consumer-focused frameworks to ensure that they are relevant, comprehensive and fit for purpose, and that they truly have consumers at their center.